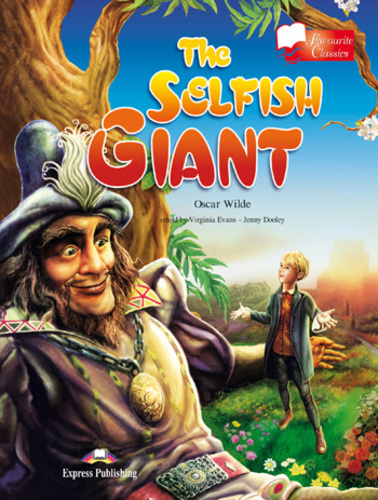 The Selfish Giant owns a beautiful garden which has 12 peach trees and lovely fragrant flowers, in which children love to play after returning from the school. On the giant's return from seven years visiting his friend the Cornish Ogre, he takes offense at the children and builds a wall to keep them out. What does the story say about selfishness and love?